Michael Schumacher was, and always will be, my hero. I was born in 1991, the year he made his debut. One of my first memories is watching him drive Formula 1 in 1994 and winning the title that year. I had a slot car set by Carrera which came with a poster of him on the podium in the 1993 season which had been on my bedroom door for about 15 years until it finally collapsed. 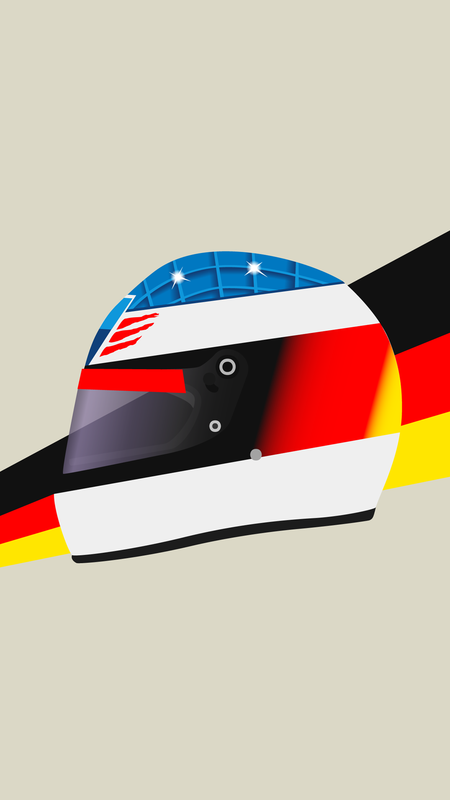 Schumacher went on to win a record seven World Driver Championships: two with Benneton (’94, ’95), and five with Ferrari (’00, ’01, ’02, ’03 and ’04). He retired after the ’06 season, but came back with Mercedes in the 2010 season, completing a further three season without much success. 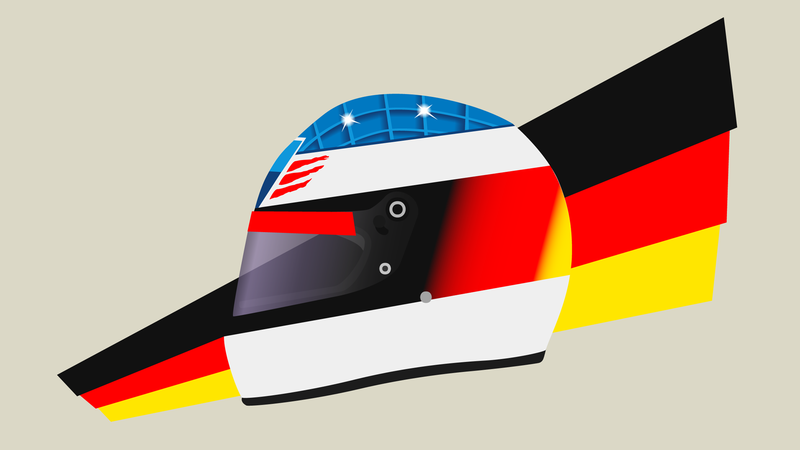 This design is a personal tribute to my all-time favorite driver, especially after his skiing accident. Michael is founder member of ICM, the Brain & Spine Institute. It is a research centre of international dimensions, bringing together patients, physicians and researchers, to produce rapid treatment of lesions affecting the nervous system and to apply them to patients in the speediest possible way. I chose to only make T-shirts available for this design, as I don’t want to seem greedy over this. You can view/purchase the shirt by clicking on this link, or the preview below.